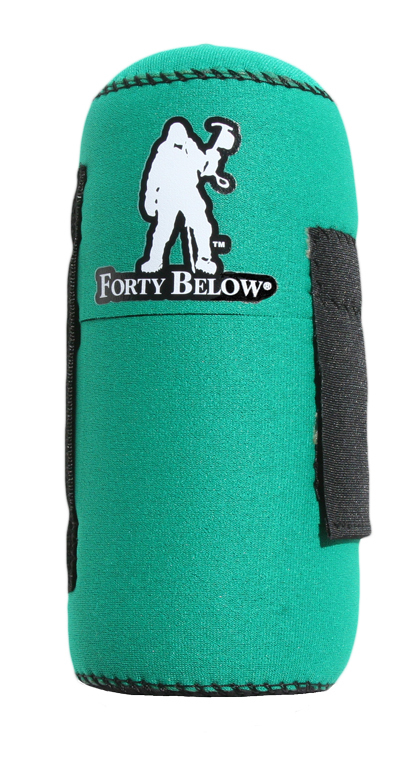 The Forty Below® Bottle Boot™ 0.5 Liter/16 oz. size is an insulating water bottle cover. It keeps water from freezing, especially in extreme cold environments. Please see below for additional information and specifications.